Boy it's been a busy couple weeks. Wedding season is upon us and I'm blurry eyed in post processing. 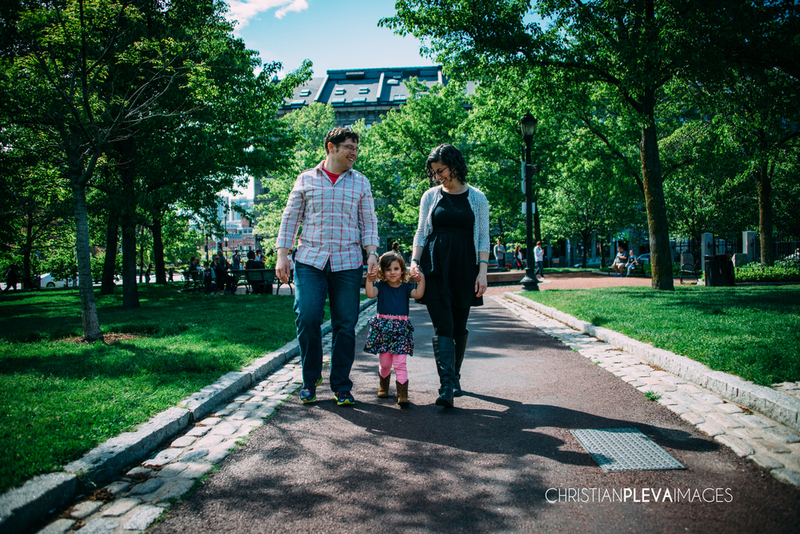 I finally have a min to post a few from this family shoot with Amalia, Lizzy and Matt at Christopher Columbus Park. Spring is in full bloom and the park looks great. Not nearly however as adorable as little Amalia. She was incredibly fun to shoot and so photogenic. I wish I could bottle the energy this little girl has. I hope you enjoy these few sneak peeks!